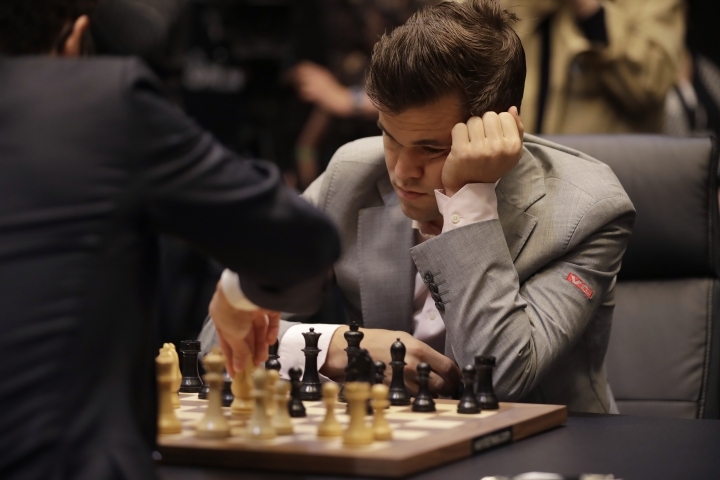 LONDON — After more than 50 hours of play over nearly three weeks, the chess world championship title will be decided by speedy tiebreaker games. 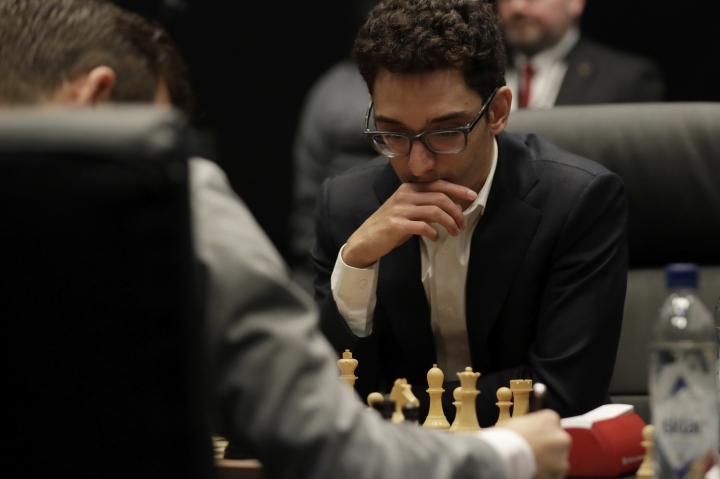 A 12-game battle of brains between American challenger Fabiano Caruana and reigning champion Magnus Carlsen of Norway has resulted in 12 straight draws. 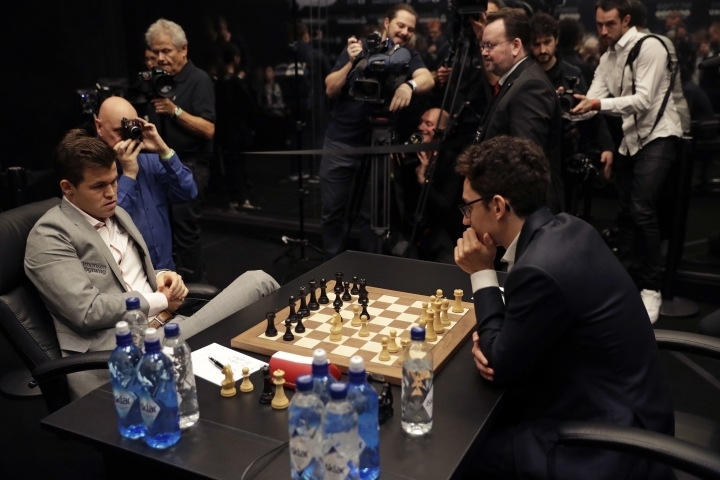 That means the match — which is taking place in a soundproof box on a stage in London — now comes down to a series of rapid games Wednesday.